Samsung Galaxy S7 and S7 edge smartphones are now receiving February security patch G930FXXU1DQB7 and G935FXXU1DQB7 respectively. Recently, both Google and Samsung announced plans to roll out February update to their devices. The February security patch is now rolling out over the air update Galaxy S7 as build number ‘G930FXXU1DQB7’, while the S7 edge is now receiving build number ‘G935FXXU1DQB7’. The new update will gradually roll out to everyone over the next couple of weeks. You can also check for the update manually by heading to the system updates section in the settings menu. 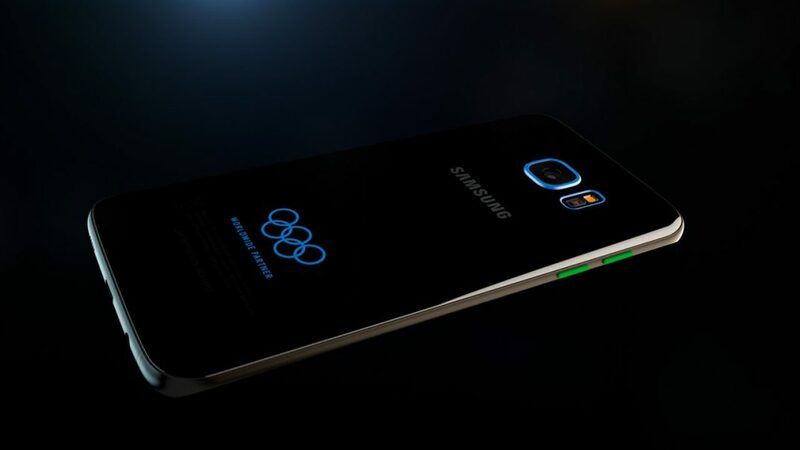 Samsung is working on Galaxy S8 and will launch it in a couple of months. More details here.